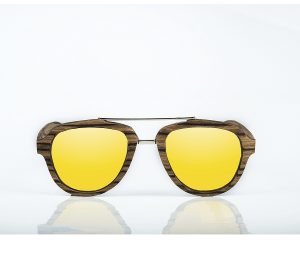 Sunglasses WOOD AVIATOR YELLOW has been made with ecological and 100% natural zebra wood, is characterized by its breakthrough design. 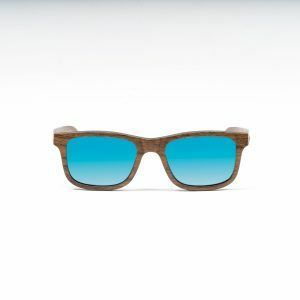 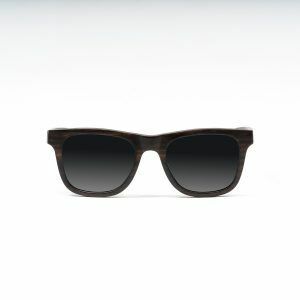 If you like unique things, these are your wooden glasses. 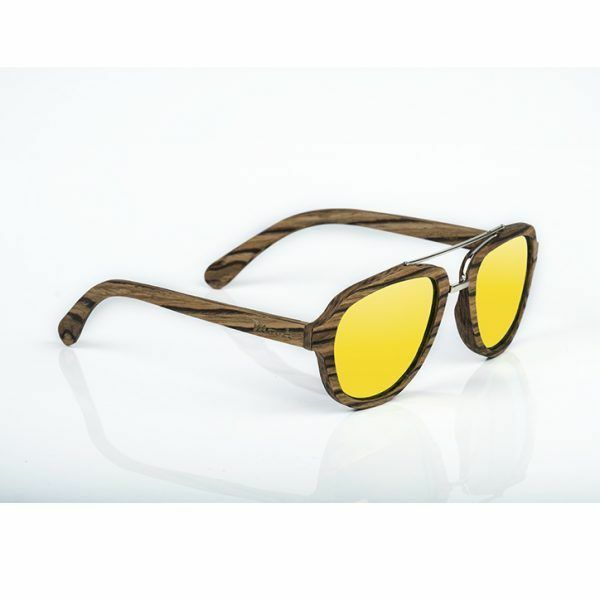 Its yellow polarized lens reduces the reflection of the sun on shiny surfaces, offering better vision, protection and comfort.